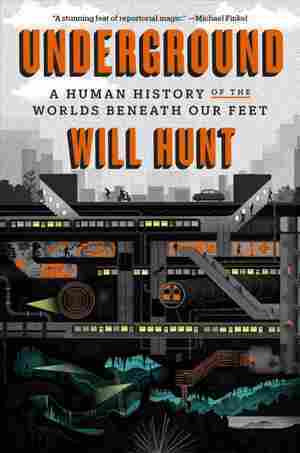 Underground NPR coverage of Underground: A Human History of the Worlds Beneath Our Feet by Will Hunt. News, author interviews, critics' picks and more. January 28, 2019  Journalist Will Hunt is fascinated with the world below us: "Every manhole, every doorway, every stairway going down into the dark [feels] like a potential portal into this like separate world."